It is not uncommon to see “This house is not for sale, beware of 419” on abandoned buildings, but the story behind it is most likely a situation where one relative is trying to prevent another from selling the house or property. This usually happens when a man or woman dies without a Will. To solve this problem, Leadway Capital and Trusts developed a Digital retail product called iWill. 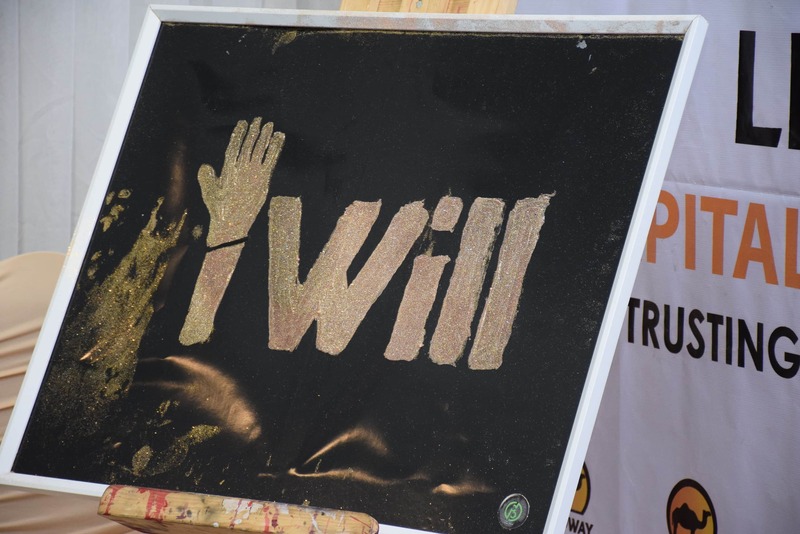 iWill makes it easier for individuals to write a Will in 15 minutes or less and was launched on the 6th of March 2019. 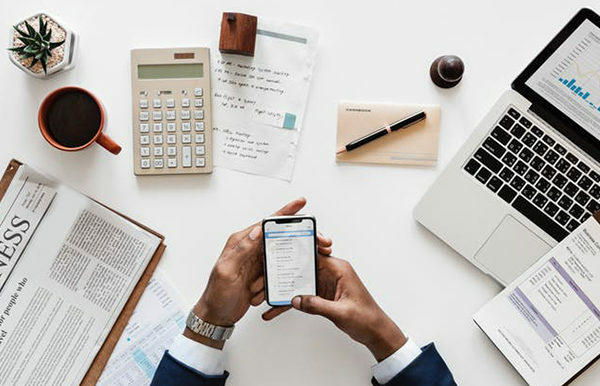 Leadway Capital and Trust employed the use of technology with iWIll to ensure every individual can write a Will to protect their assets and loved ones in the event of any uncertainty. The product was developed to solve some of the common problems that hinder individuals from writing a Will. 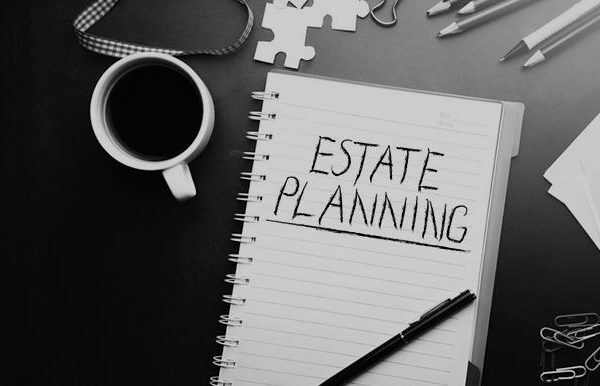 Such problems include the long and tiring process involved in Will writing, the lack of understanding of the process and need, the perceived financial cost they may incur amongst many others. The product caters to everyone above the age of 18 and with an asset to his/her name e.g. a retirement savings account, a bank account, jewelry, car, etc. 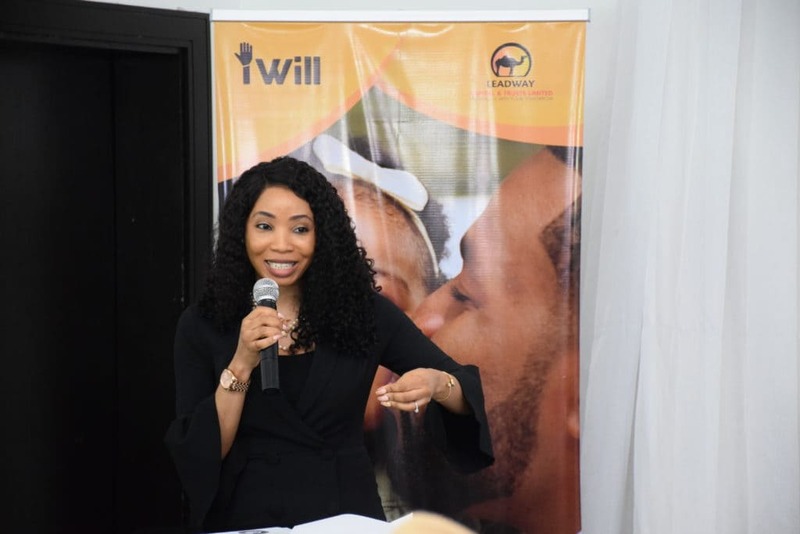 Head Private Trusts, Leadway Capital and Trusts, Morenike Akinwande-Tomori stated that iWill is more than just a product to the Leadway Capital and Trusts team, but instead a movement focused on empowering individuals to protect the future of their family and loved ones. 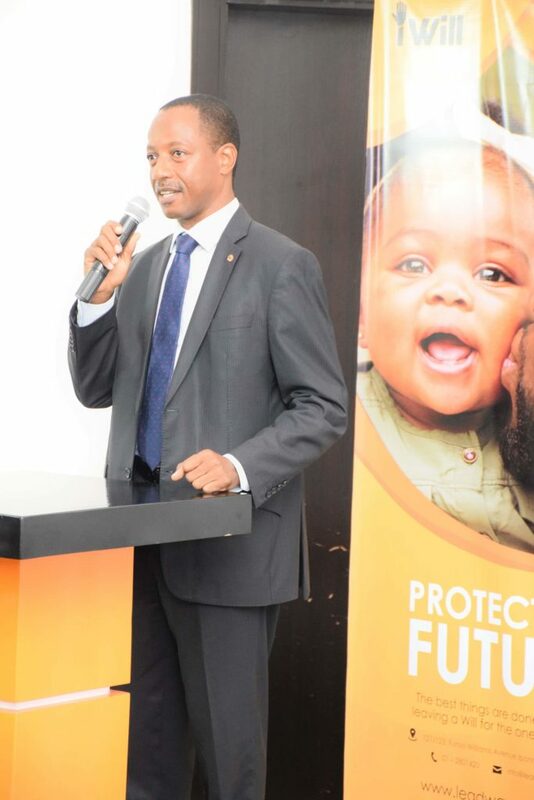 Also Speaking at the event, was Mr. Tunde Hassan Odukale a Director of Leadway Capital & Trusts, who also mentioned the importance of writing a Will before the inevitable happens. He went on to state how iWill will make writing Wills easier and more convenient for individuals and families. Mr. Tunde Hassan Odukale (Director Leadway Capital and trusts ltd). Mr Ayo Wuraola (Managing Director, Leadway Capital and Trusts ltd). 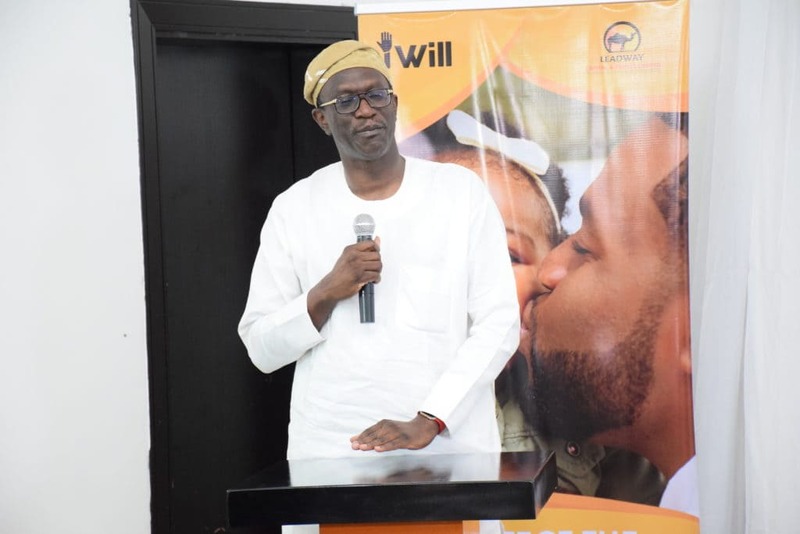 Managing Director, Leadway Capital and Trusts Ltd, Mr. Ayo Wurola, said he was convinced that iWill will revolutionize how estate planning is done in Nigeria and all around the world. 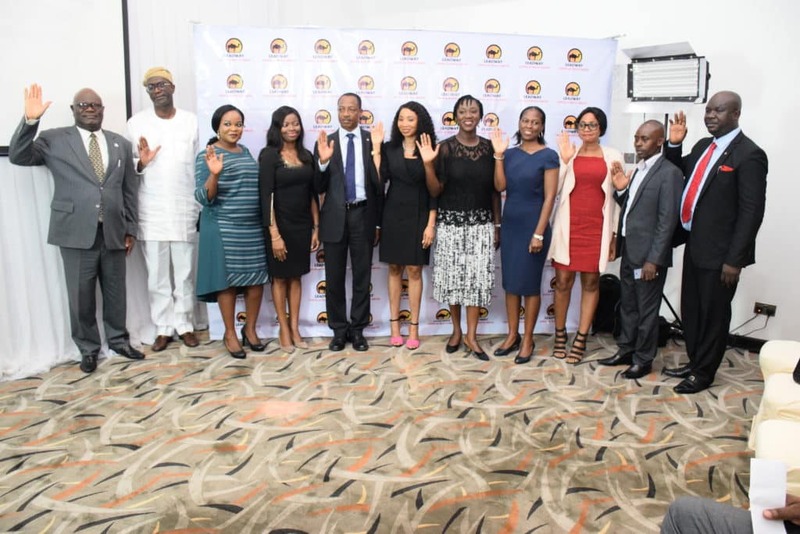 He also mentioned that Leadway Capital and Trusts is committed to ensuring that they continue to innovate products that will be in the best interest of Nigerians. iWill is here to make it simpler, easier and more straight forward for you to protect the future of your family and loved ones. 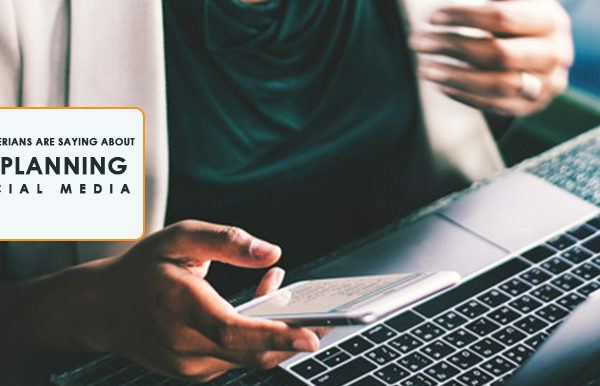 Don’t wait till it’s too late, protecting your future is only a click away and it takes 15 minutes or less. Visit wills.leadwaycapital.com to get started today. 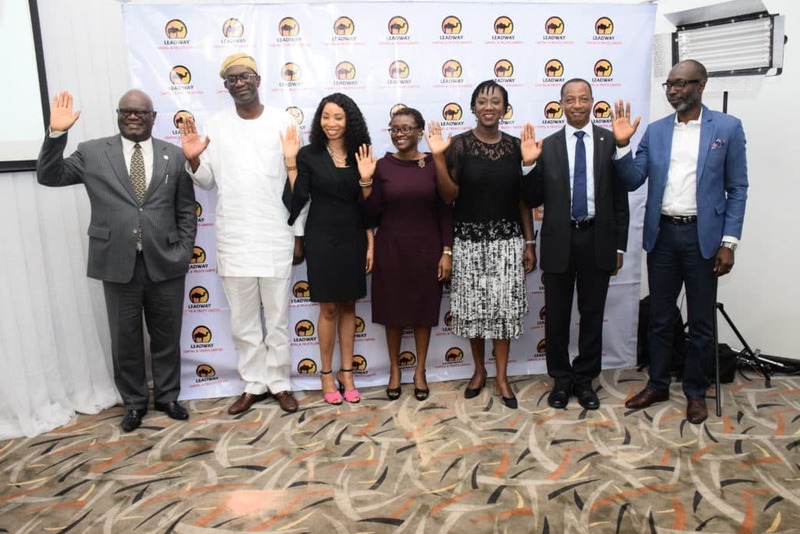 From the Left to Right; Mr. Muftau Oyegunle (Director Leadway Capital & Trusts ltd), Mr. Tunde Hassan Odukale (director Leadway Capital and trusts ltd), Morenike Akinwande-Tomori (Head, Private Trusts, Leadway Capital and Trusts ltd) , Mrs Aderonke Adedeji (Managing Director Leadway Pensure PFA ltd), Mrs. Fehintola Obatusin (director, Leadway Capital and trusts ltd), Mr Ayo Wuraola (Managing Director, Leadway Capital and trusts ltd) and Mr. Olusakin Labeodan (Executive director Leadway Pensure PFA ltd). The Leadway Capital and Trusts Team at the iWill product launch by Leadway Capital and Trusts.